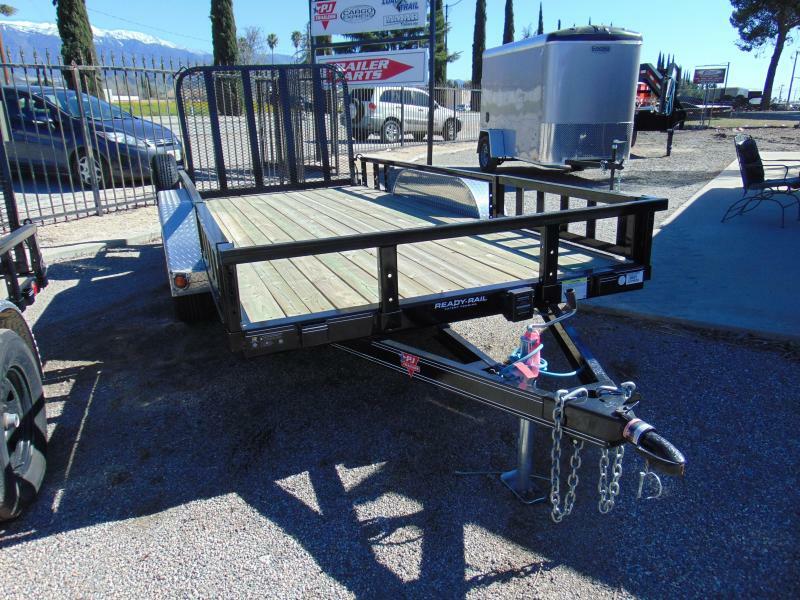 This trailer has it all and now on sale at its lowest blow out price. Call or come in today to take advantage of the savings! !